Nourish Hair & Body, est. 2013, (Best New Salon Winner 2014 ~ Westchester Magazine) was born as a family business between Head Stylist John Donadio and his wife Lydia Donadio, who is a Massage Therapist. John and Lydia are both very passionate about their professions, and have always had a very specific, client centered, holistic approach to what they do. When the opportunity arose to combine their talents and create a space that embodied everything they loved; their shared aesthetic and their commitment to a high level of client care, they jumped at the chance. After 6 years at the original location, it was time to expand and improve! ​ John and Lydia are so excited to take Nourish to the next level at our new salon in John's hometown of Peekskill. 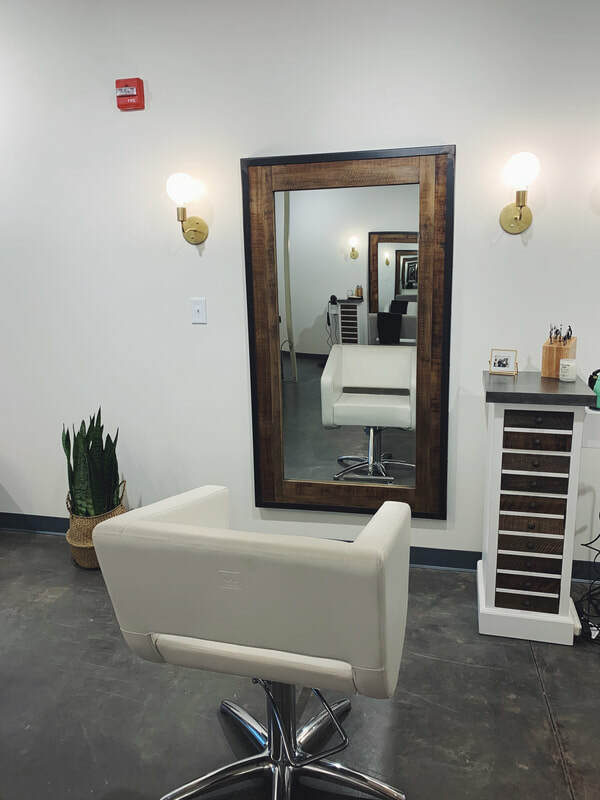 While our staff and salon have grown, our commitment to the level of service and our quality of work remains. This is why Nourish's motto is "Professional Staff, Personal Attention." The staff at Nourish strives to make every client feel comfortable, attended to and valued. Here at Nourish we hope your experience is more than the standard haircut, color work or massage. Hair care and body work shouldn't be considered an errand or chore; they should be an opportunity to refresh and renew yourself. Our staff is ready for any challenge, and we are ready to meet any desire or goal you may have. Stop in to visit us today! Tuesday ~ By appt. only for spring and summer 2019.